After bunch of leaks, Shadow Brokers have once again release another leak. This leak is extremely potential malware that have a capability to break every system which is running on Microsoft Windows operating system. The exploit can be use by anyone who doesn't have much technical knowledge, and gives access to millions of Windows systems​. The leak includes a litany of typically codenamed software “implants” with names like ODDJOB, ZIPPYBEER, and ESTEEMAUDIT, capable of breaking into — and in some cases seizing control of — computers running version of the Windows operating system earlier than the most recent Windows 10. Within implant, there is a program named FUZZBUNCH, which essentially automates the deployment of NSA malware, and would allow a member of agency’s Tailored Access Operations group to more easily infect a target from their desk. “I don’t think I have ever seen so much exploits and 0day [exploits] released at one time in my entire life,” says security researcher Matthew Hickey. Affected computers will remain vulnerable until Microsoft releases patches for the zero-day vulnerabilities and, more crucially, until their owners then apply those patches - he added. Hickey have also demonstrate the exploit by compromising the machine running Windows Server 2008. 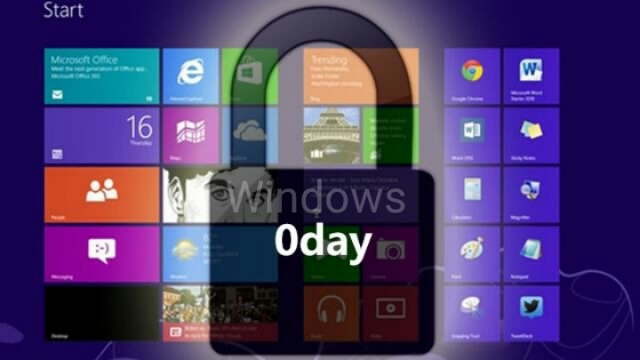 Microsoft have not give much details on this zero-day exploit, but says they are looking into it.